The Site provides generic support to young people aged 16 – 25 in the UK with the aim of helping them better manage their lives. 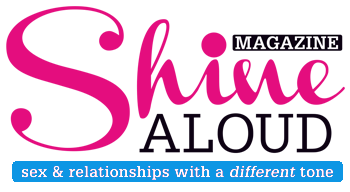 The service focuses on providing relationship support to young people experiencing relationship challenges with their friends, family, and/or partners. Young people can participate in message boards discussions, using the “Ask a Question” service, or engage in online chat services delivered by experts. 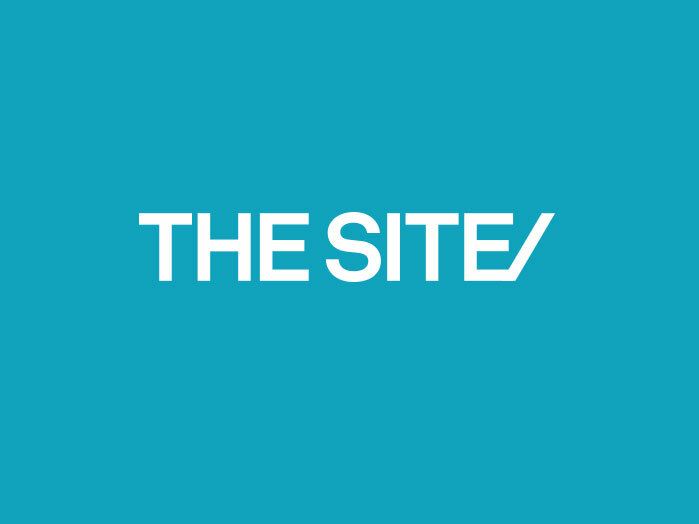 The Site has recently joined forces with Get Connected, a free help line and counselling service for young people under the age of 25. Sarah is an Australian junior medical doctor. She has just completed a Master of Public Health and is working as a Senior House Officer in London.